Designing a website is equivalent to laying foundations of a building. If the foundations can’t hold the weight of the website, it will collapse, along with the rest of your business. Okay, maybe the whole business won’t collapse, but it will suffer. The point is, web designing is a serious business, and one ought to be on the top of things to make it in the industry. 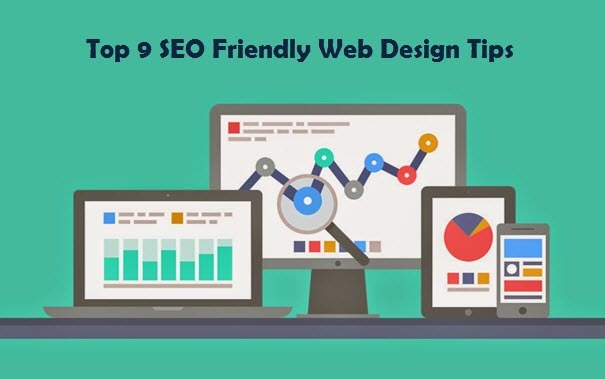 This post is aimed towards providing the top tips that you’ll need to follow in order to get an SEO friendly web design. 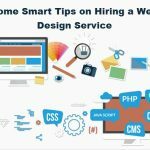 Whether you do it yourself or you hire someone to do it or you, keeping these tips in mind will help you build the best websites. One of the first things to look into when you are trying to do anything online are the keywords. 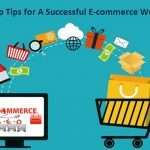 These aren’t just necessary for the post, but also while creating a website, one should know the primary keyword the website is aiming to cover. Better have a good talk with the site owner. One needs to carefully tread waters when it comes to flash elements. SUing too many can cause distraction from the primary purpose and even annoyance. Too many flash elements pose the threat of diving off a potential customer. We recommend you use it sparsely only when you feel the need to. The website should be designed in a way that it’s accessible, easily navigable. 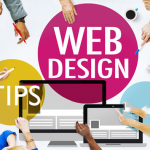 As a web designer, it will be your duty to create a website where visitors are not too harassed to find what they came looking for and that it’s readily available. It’s better to consult these matters thoroughly with the owner. In today’s age and time, mobile friendliness isn’t just a catchword but also a necessity. Therefore the site needs to responsive. That is, it will need to be able to adjust now its owns when viewed on different devices with different screen size. Another very important but mostly ignored aspect that you need to be careful with are the images. When a site requires images to be a part if the web design you will need make sure that the size of the images doesn’t bog down the site’s loading speed. Therefore, use optimized images. 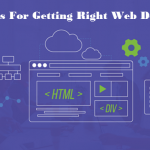 As a web designer, you will also need to lay the foundations for redirection when need be. There are going to be, or there are already posts that once existed, but they can no longer be found using the URL that leads to 404 error. You can set to redirect the posts to the home or some other page. The social media is a booming industry, and anybody who is smart enough to understand the internet will not avoid the social media. It’s important to integrate social media buttons on posts so that people can share and also the social media accounts of the site should be well at view so that another who wants to follow, can follow the accounts with a single click.